Ottawa First Aid is the largest, most experienced and lowest priced provider of St Mark James certification lessons in Ottawa, Ontario. This provider has been offering popular training courses in Ottawa for over 5 years. Various courses are available including safety training, WHMIS, Food Handling and St Mark James programs such as standard, emergency and childcare first aid. All first aid classes including certification in cardiopulmonary resuscitation (CPR) and in the use of automated external defibrillators (AED)’s. Registration is remarkably easy and can be completed via telephone, email or on-line. Use the contact information provided below to register for St Mark James Canadian first aid courses in Ottawa and learn the valuable skills to save a life. Customer service representatives are available to help you during regular business hours (7 am to 7 pm from Monday to Sunday). What can Ottawa First Aid offer you? Enrolment at Ottawa First Aid is incredible easy and hassle-free. Trainees can complete their enrolment on the Ottawa First Aid website, where an on-line application form and a complete list of offered classes is available. Trainees are also encouraged to complete their registration via e-mail, telephone call, or walk-in during business hours at any of Ottawa First Aid’s training centers. Course rates for all offered classes are the lowest in the area. Rates include taxes, certification fees, and training manuals so trainees don’t have to worry about additional fees during training. Trainees can enrol in full training courses for CPR, stand-alone classes, private classes, and re-certification / refresher courses. All classes are held in high-end training facilities, taught by St Mark James certified instructors. 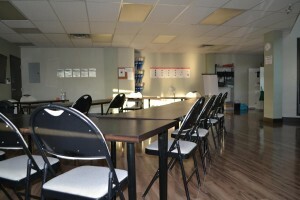 All training facilities have spacious classrooms that are complete with the latest training equipment for CPR training. 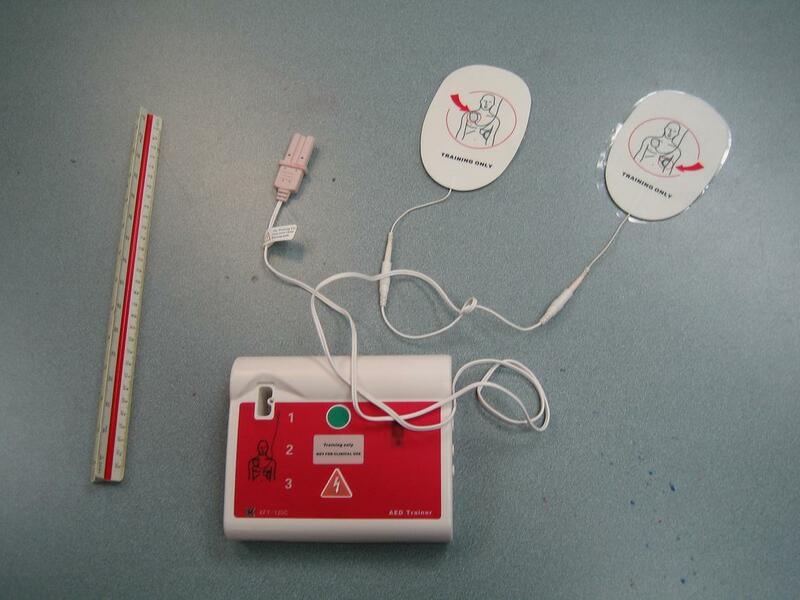 CPR training courses are available in three levels (“A”, “C” or “HCP”) and include training in the use of AED’s. CPR level “A” is the most basic course and requires approximately 4 hours to complete. CPR level “C” is a more comprehensive course and required 5 hours to complete. CPR Level “HCP” offers comprehensive CPR and AED training for Canadian health-care providers and requires participants to attend for 6 hours. To register for a course or to inquire about classes available to you use the contact information posted above. DO NOT rub the tooth to clean it. You may damage the surface. Learn to manage missing teeth by enrolling in a course near you. Rinse tooth in a bowl of tap water. DO NOT run water over it. 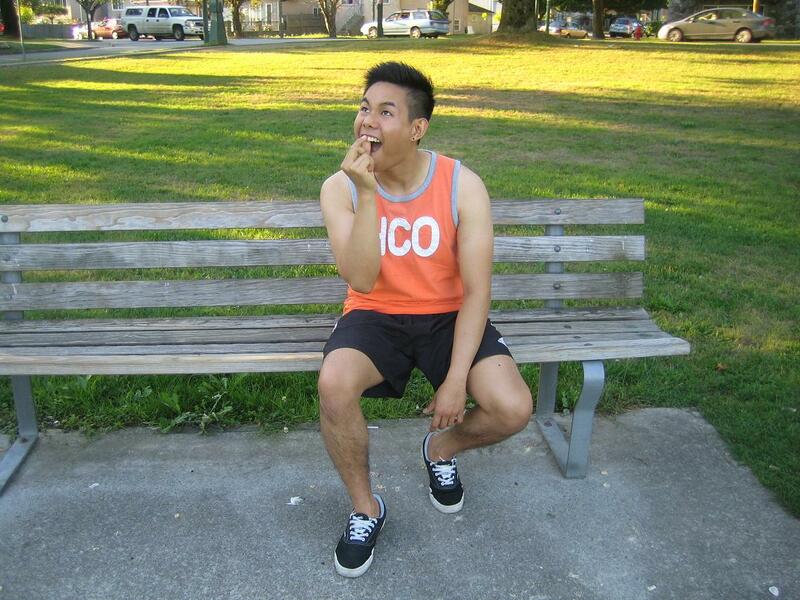 If the tooth fell completely out, try to put it back in the socket. Bite down on it with a piece of gauze or a moist tea bag to help keep the tooth in place. If the tooth can’t fit back into the gums, place it in milk/your own saliva/mild saltwater solution (1 ml salt to 1 liter of water). Learn how to recognize and manage victims with broken teeth by enrolling in Canadian standard first aid and CPR courses in Ottawa, Ontario today.